After you arrive and fall in love with our woods, get lost in the peace and quiet Willow Spring has to offer - casting all plans to the wind! There are plenty of things to do right here on the property. Great hikes, short or long - your choice. Swimming in our private swimming hole or at nearby Sheridan Lake. 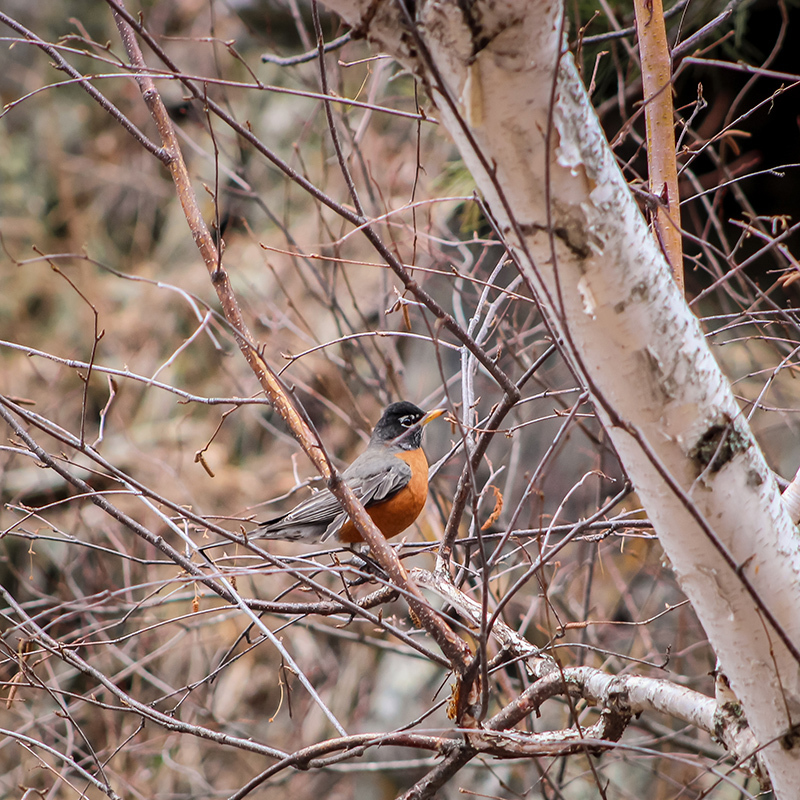 Some of the best Black Hills bird watching and wildlife gazing are right out your cabin door. If fishing is on your list there are a few rainbows in the creek, just a short walk down the draw. Remember to bring your camera, as there are many photo opportunities. Your personal hot tub is always hot and the deck furniture is ready for you to enjoy and relax away the day. There is so much exploring to be done in the Black Hills area, you can stay busy for days! 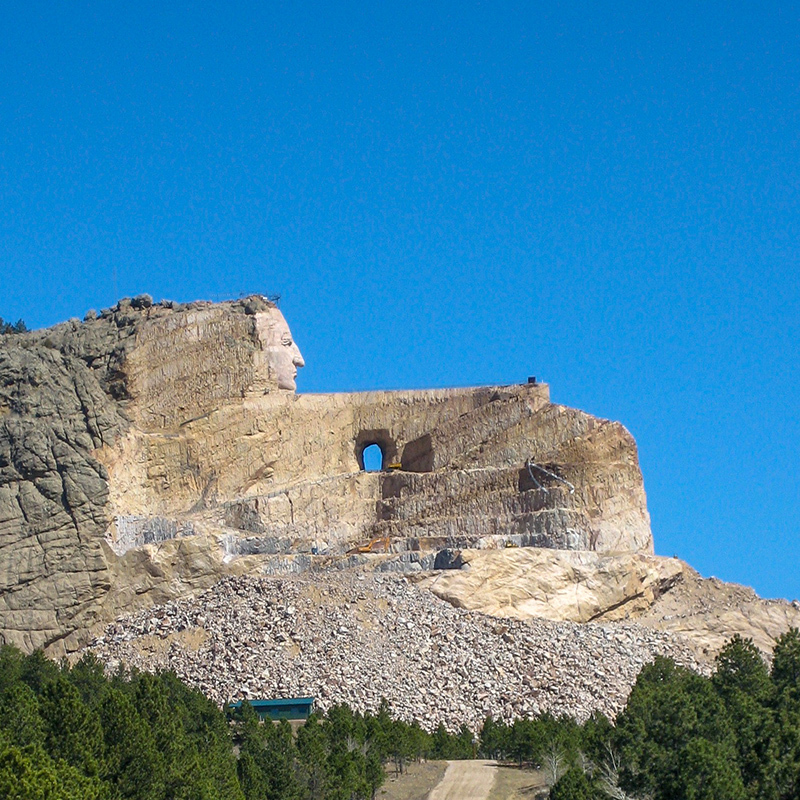 Of course, there’s Mt Rushmore and Crazy Horse Memorial, our awe-inspiring monumental stone carvings. 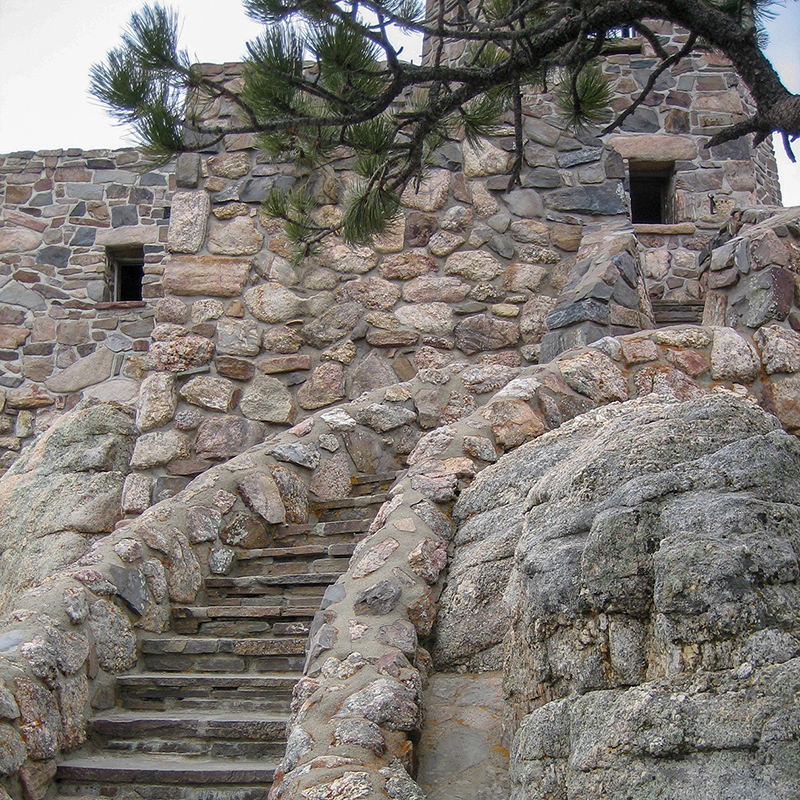 Custer State Park is perfect for beautiful drives, hiking trails, wildlife viewing, and relaxing by the lakes. We have caves to explore and hills to climb. There’s rocks to study and agates to dig. Birds to count and history to discover. We are centrally located and many of these destinations are within an hour’s drive or less from Willow Springs.